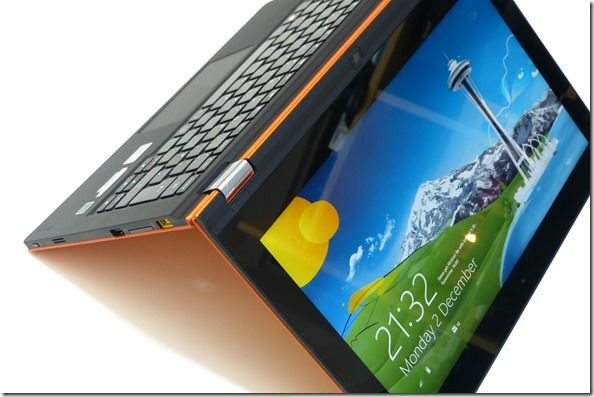 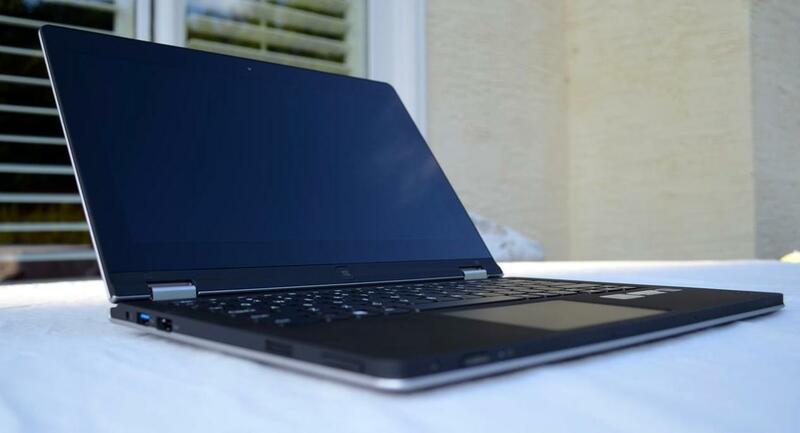 Tag Archive | "Lenovo Yoga 11s"
There are two Ultrabooks in the wings that get more search hits than any other Ultrabook on the Ultrabooknews website at the moment – the Lenovo Thinkpad Helix and the Lenovo Ideapad Yoga 11S. The 11S gets a few more promotional videos today so at least we know it’s still coming, but when, at what price, what battery life and what performance. 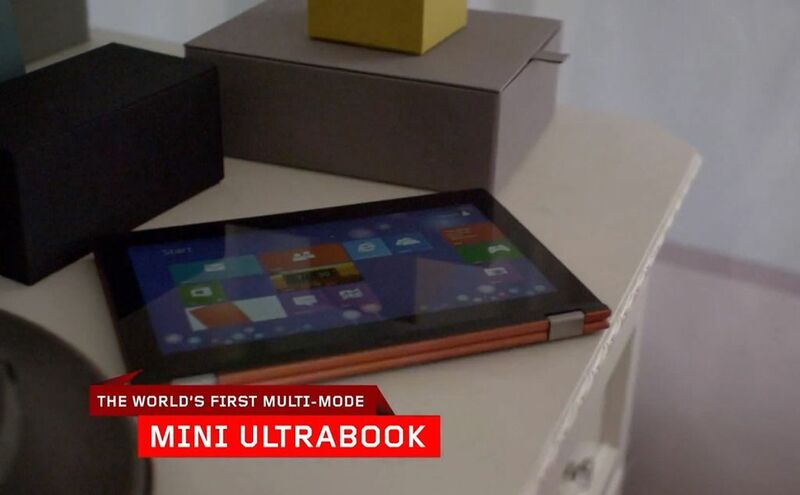 There’s so much unknown at the moment so let’s take a closer look. 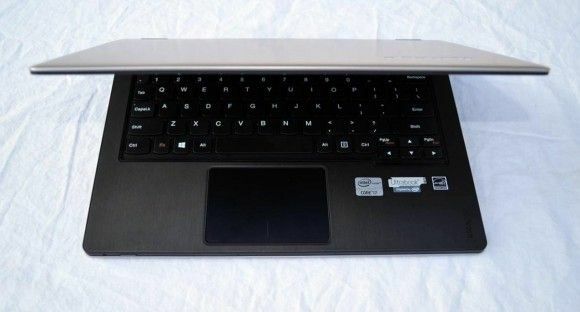 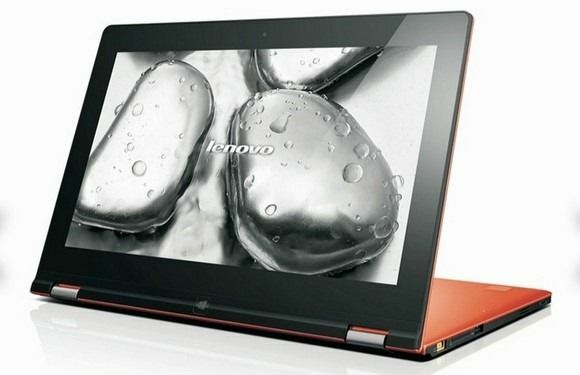 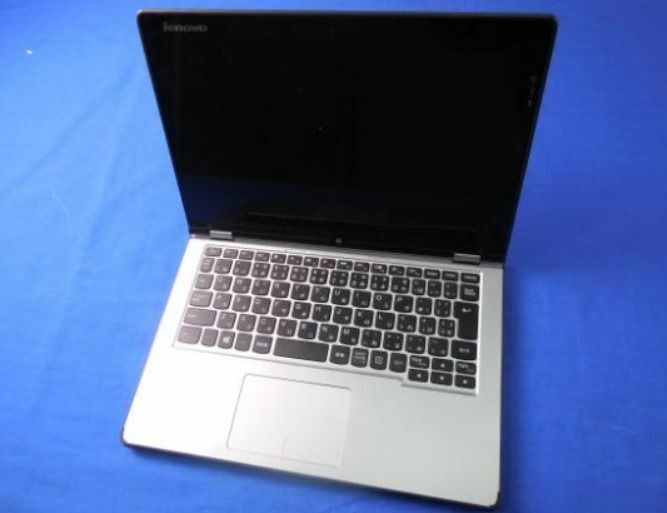 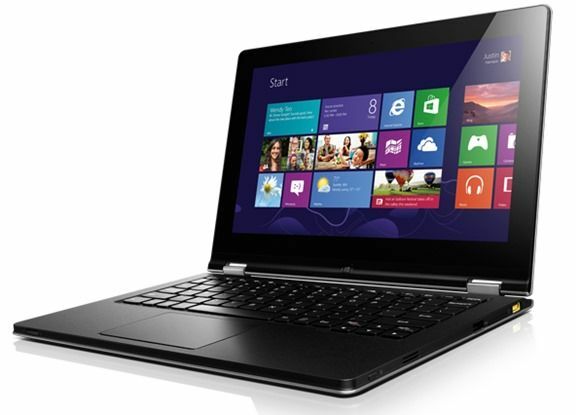 Latest specifications, an image set, videos and comment on the Lenovo 11S is always available in our product database.